Residents of Wyomissing, PA, deserve a banking experience that puts their needs first, which is exactly what Mid Penn Bank does. Our customers enjoy simple, streamlined banking services as well as access to a team of financial experts and customer service professionals. When you need a new bank in Berks County, Mid Penn Bank is the place to turn. Savings Account: Set up a savings account to help you meet a specific savings goal or save for your future. Simply Free Checking: Our checking accounts are designed for the customer, without the minimum balance requirements and nuisance fees you’ll find at other banks. Commercial Real Estate Loans: We would love to see your business grow, and we have the competitive rates to make it happen for qualifying borrowers. Money Market Accounts: With interest rate incentives, the more you save, the more you earn! 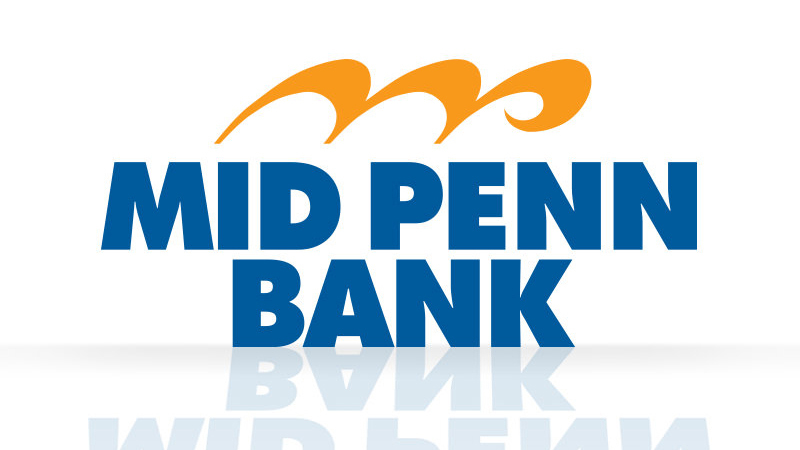 There’s no need to keep searching for banks in Wyomissing, PA. For easy, convenient banking that always puts the customer first, visit Mid Penn Bank at 1310 Broadcasting Road, Wyomissing, PA, 19610. To find out a little more about how we can help you, give us a call at 610-898-7700.